If you are going to be in 6th-grade through 8th-grade this year, Beachfest is the summer camp for you. We spend a week away at San Clemente State Beach, camping, singing, learning and hanging out together. It’s always a fantastic time away from the noise of our day-to-day lives. 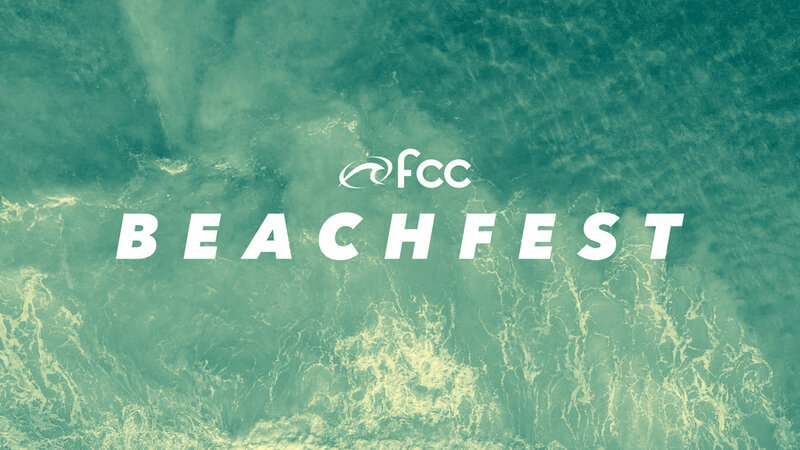 Beachfest in 2019 will be Monday, August 5 - Friday, August 9. Cost for camp starts at $230 if you register by June 28th. After that, the price goes up to $260. We can’t wait to experience a fantastic week of camp with you. Sign up before spots sell out!